We are excited to bring you one of Italy’s most prominent guitar players, ALESSIO MENCONI on his special Japan Tour! 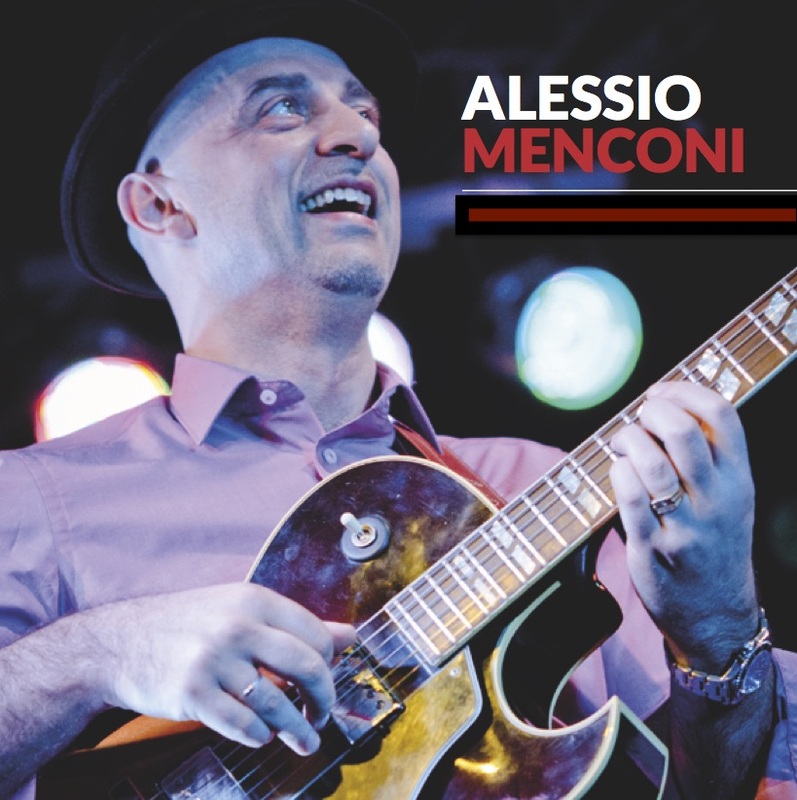 From Genoa, Italy, Alessio Menconi is a multiple award-winning musician with a musical career spanning over 30 years. In 1992 he won the award as “Best Soloist” in Gran Prix du Jazz. Alessio has performed on tour around Europe, Asia, Africa, North, South and Central America, and has recorded over 40 CDs with many world-renowned musicians. He leads his own trio and teaches jazz guitar at the Conservatory of Music “Paganini” in Genoa. Don’t miss this soulful and unforgettable night! Yuki went to Berklee College of Music to receive formal training in Jazz. He now performs his music and conducts many workshops for jazz fans and young musicians throughout Japan as well as many foreign countries. Yuki’s latest CD release is his second piano solo album “Dimensions”. Now offering ticket discount promotion, please message the Facebook event page for more information!